Jeffrey M. Goldberg is an associate in the Chicago office of Goldstein & McClintock LLLP. Jeffrey’s core practice focuses on representing clients in distressed situations and chapter 11 cases. He has represented debtors, creditors’ committees, and trustees in complex bankruptcy matters. 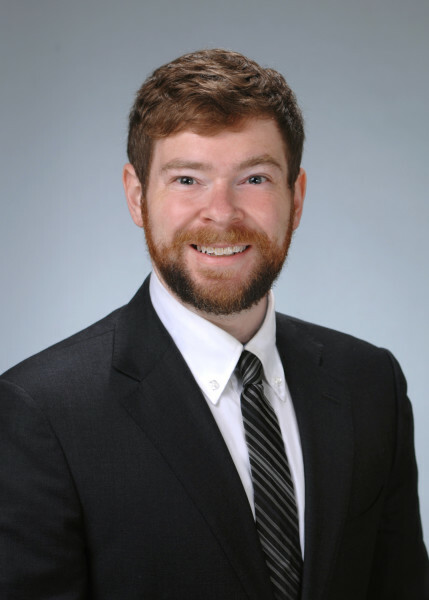 Jeffrey also has substantial experience in general commercial litigation, and separately assists clients with corporate transactions and other business and corporate matters. Prior to joining Goldstein & McClintock, Jeffrey was a bankruptcy associate at a business boutique in Chicago, Illinois. While In law school, Jeffrey worked for the Commodity Futures Trading Commission and the Federal Deposit Insurance Corporation.